Product prices and availability are accurate as of 2019-04-12 03:44:55 CDT and are subject to change. Any price and availability information displayed on http://www.amazon.com/ at the time of purchase will apply to the purchase of this product. 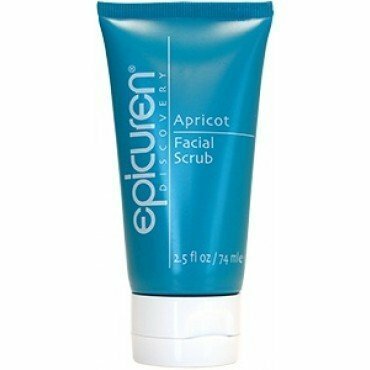 Epicuren Apricot Facial Scrub, a surgical scrub designed with our proprietary blend of 16 in a different way sized, flat granuals. Cut and shaped to securely and equally get rid of dead skin cells while invigorating the staying facial skin cells. Must be spread out and utilized gently with hands. Skin must be completely wet before beginning. Cleanse first, scrub gently and rinse completely. Then proceed with enzyme or problem treatment. Revision Intellishade SPF 45 - 1.7oz.